In recent times, it has become quite convenient to use vape pens. It’s easier, it’s much healthier, and it also gets the most out of your vaping material as it won’t burn it. Technology is here to stay and make our lives easier. 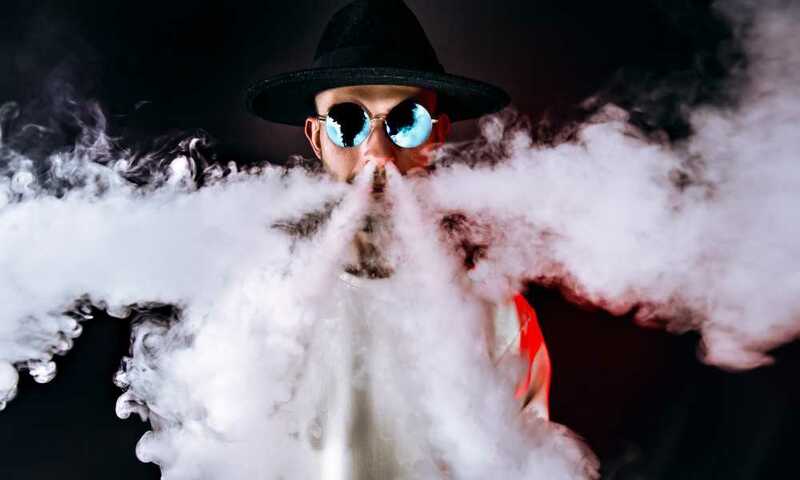 In light of that, the market has become quite cluttered with numerous models and options, so it’s no wonder it’s become quite hard to decide which is the best vape pen which will suit your lifestyle the most. We offer our Best Vape Pen solutions in this guide. Spread the love! Let’s get started with one of the best-selling vape pens on the market. 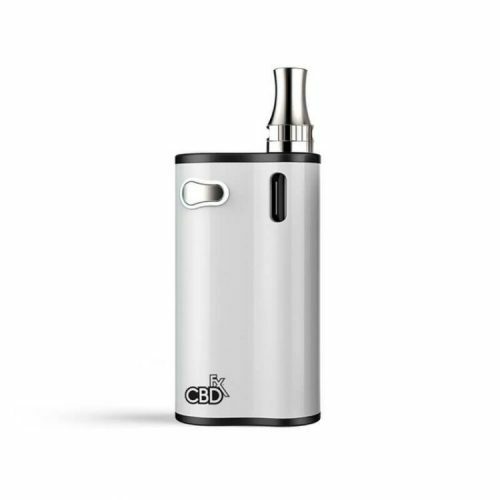 Even though it’s not meant to be used with dry herb vaping materials, it sells well and that’s mostly due to the fact that it is optimized for use with CBD’s renowned oils. It is a bright, shiny and well-designed little gadget, and it is also very compact and discreet. Its cartridge is made of high-quality materials, namely a combination of steel and ceramic glass. Since it is optimized for use with CBD oils, it eliminates the option of getting the oil burned. It’s a perfect kit for those who are only beginning to explore the world of vaping. It is solid and well-built but also very easy to use, as it has only one button for the operation. 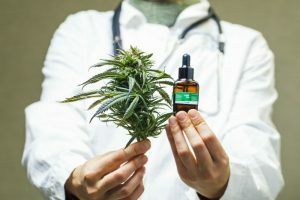 It doesn’t have a steep price on its own, but on the other hand, you will have to spill out some extra cash for CBDfx additives. Even though you can’t really expect it that at this price range, we still miss a little more control over certain things, such as vaping temperature. Also, the battery is only 1000 mAh and this vape pen seems to be a power hog, so it won’t last you the whole day. Once it runs out of juice, it takes up to three hours to get it fully charged again. 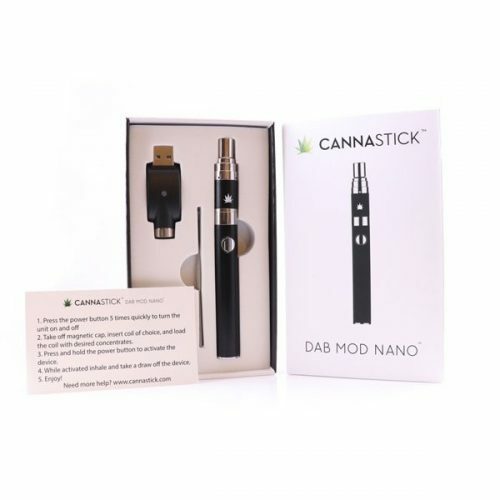 The fine folks at Cannastick are known for producing fine vapers, and they proudly claim that this is the most affordable dab pen available on the market. It is very nicely designed, comes in a neat package, and, to tell you the truth, it really delivers. Could this be the best vape pen when you consider its value for money? Sure it could, as it’s loaded with the latest technology, a dual quartz tool, a dab tool, and its 650 mAh battery can easily be charged by using a supplied USB charger. First of all, the vaper is very well made and it is extremely durable, due to its metal cover. It is easy to operate as you just need to turn it on by pushing one button. The Dab Mod Nano doesn’t take too long to heat up and its battery can last the whole day, if you’re not overdoing it. Dab hits are full and smooth due to an excellently designed glass mouthpiece. 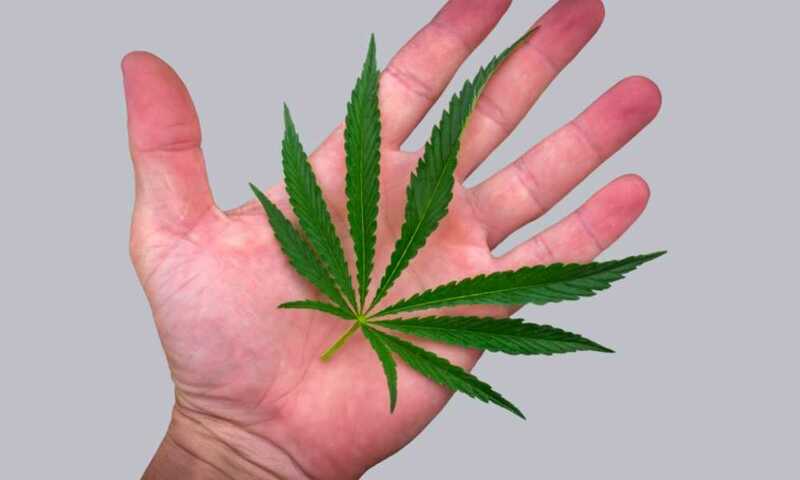 Soon you will realize that you need an even better product from Cannastick and probably you're going to have to spend more money on an expensive one. Apart from that, there really isn’t much to complain about. Moving into a whole new territory now – disposable vape pens! 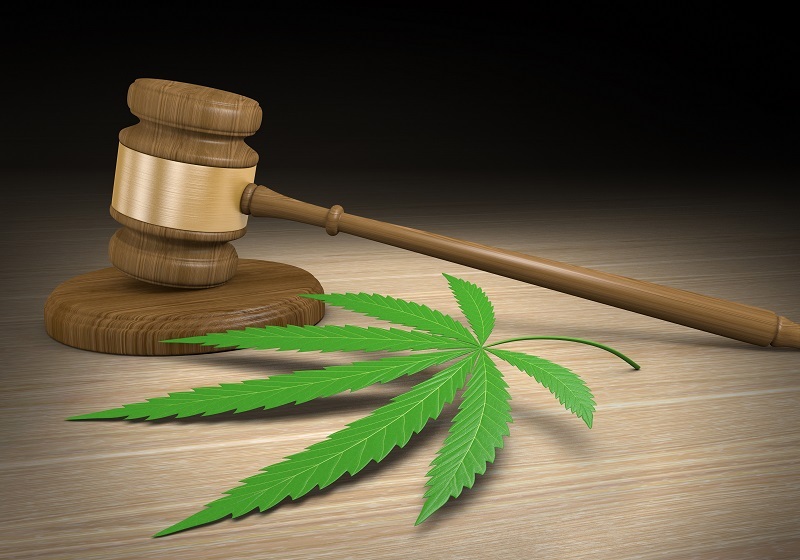 It can be used right out of the package, it doesn’t need to be recharged, and it comes filled with Fresh Mint hemp oil mixed with propylene glycol, vegetable glycerin, and several natural flavors. 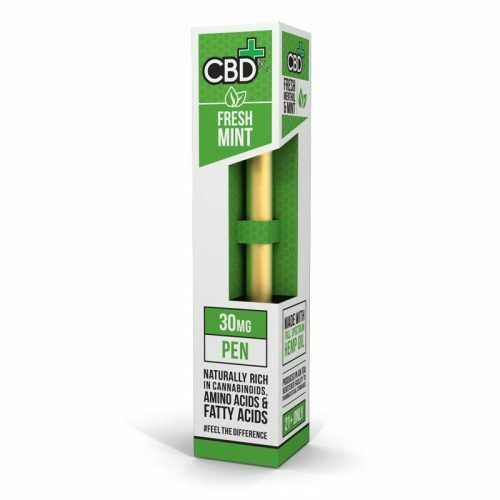 It contains 30 mg. of the purest CBD for your vaping pleasure. First of all, keep in mind that this vape pen is loaded with oil made from industrial hemp. 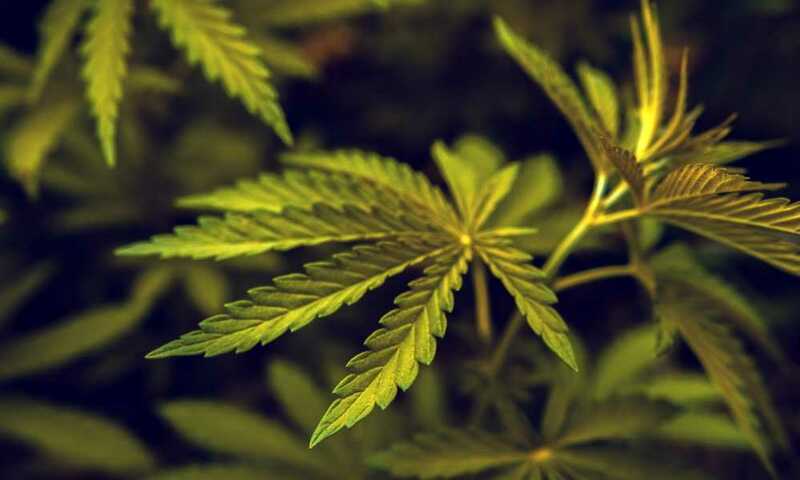 This means that it doesn’t contain any THC so it cannot produce any psychoactive effects. It’s designed to be used on the go, and if you’re not overdoing it, it can last you a few days. It is a perfect vape for beginners, as it can provide you with approximately 300 puffs. Aside from the fact that it’s disposable and you can get rid of it once you’ve used it all up, it’s also very small, convenient, and easy to use. The puffs it provides are generous and refreshing, so there really isn’t anything to complain about as far as its performance is concerned. Even if a disposable vape pen seems like a clever idea, you will simply have to get more. They do come in packs of 12, but all things considered, they are not that competitively priced. This is an extremely stylish vape pen, made specifically for the vaping of wax and different oil concentrates. Characterized by a rubberized finish and embellished with ceramic-plated accents, it looks great and its coil makes for an even greater performance. This vape pen is designed and handmade in the US, and it feels as such. Well-made and durable, looks gorgeous, and it combines quartz rods with titanium coils for a very respectable performance. A single battery charge can last you for a day or even two, and there’s even a three-step temperature controller included. It may not be the best vape pen for every person, but it surely is a very strong contender for the overall title. Did we mention that it looks fantastic? Under all that beauty is a vape pen which delivers superior-quality vapor. You can control the temperature, which is another feature you won’t find on just any vape pen, and considering the amount of different designs available, you might consider these as collectibles, too! 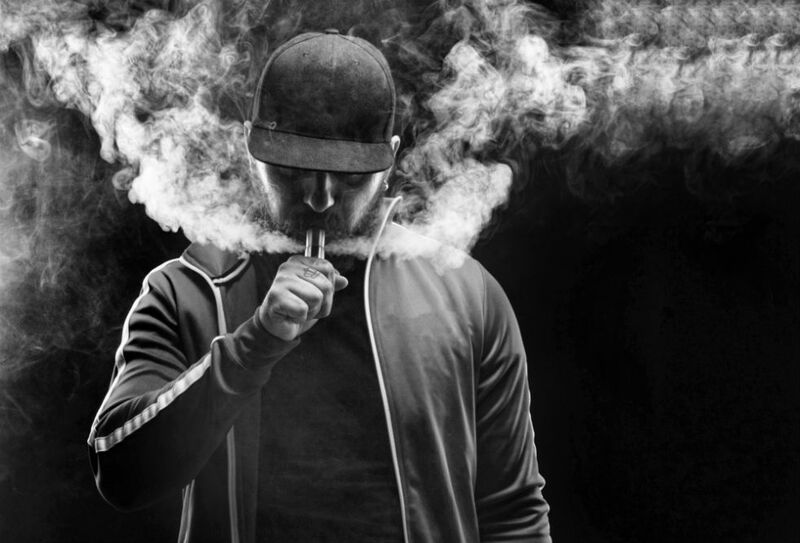 The only issue we’ve found with this vape pen is that it may come off as a bit too pricey, especially for those who are still on the lookout for their first vaping experience. Last but not least, let’s take a look at some of the priciest vape pens available on the market. As its name suggests, it’s quite classy, it’s well designed, and it comes with a digital display for temperature adjustment. It can be used with dry herb products, which is a big plus. Its chamber is made from ceramic and it provides great flavor regardless of the vaping material of your choice. The digital LED controls the temperature and the range spans from 200° to 428° Fahrenheit. Once you select the preferred temperature, it only takes 30 seconds for the vaper to heat up properly. We like its clever design and the fact that it is very easy to use. Also, when you take into consideration how small it actually is, the battery life is pretty awesome. The battery takes three hours to charge and it cannot be replaced. Also if you use it for longer periods of time, the mouthpiece tends to get a bit too hot. All things considered, these are all fine products which will provide you hours of vaping pleasure. 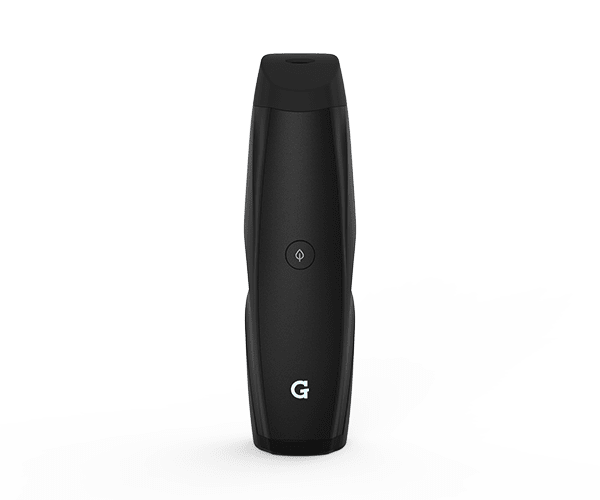 But if we really had to pick one that’s the best of the best vape pens, we’d say it is the G Pen Elite Vaporizer. It can handle dry herb materials, it has temperature controls, and basically it gives you the most bang for your buck. Hey very nice blog!! Man .. Beautiful .. Amazing .. I will bookmark your site, thanks for sharing. . . . . .
Hello my friend! 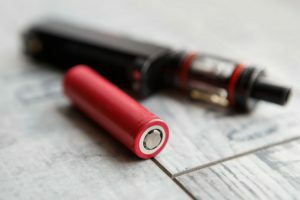 I want to say that this article for vape pens is a good one. I would like to see more posts like this. I genuinely enjoyed looking at this site, good blog posts. 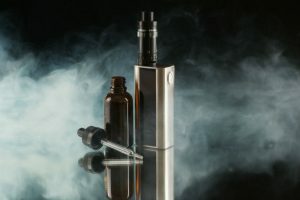 Great information on vapes.